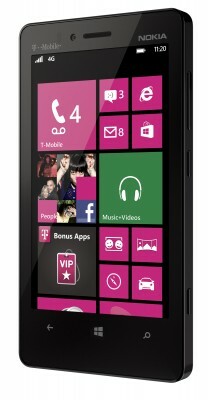 T-Mobile said on Monday that it will have exclusive dibs on the Lumia 810, a new midrange Windows Phone 8 smartphone. Nokia last month announced two other Windows Phone 8 devices, the Lumia 920 and Lumia 820. AT&T said last week that it will have the U.S. exclusive on the Lumia 920. The Lumia 810 will hit stores “in the coming weeks,” T-Mobile said, with pricing yet to be announced. 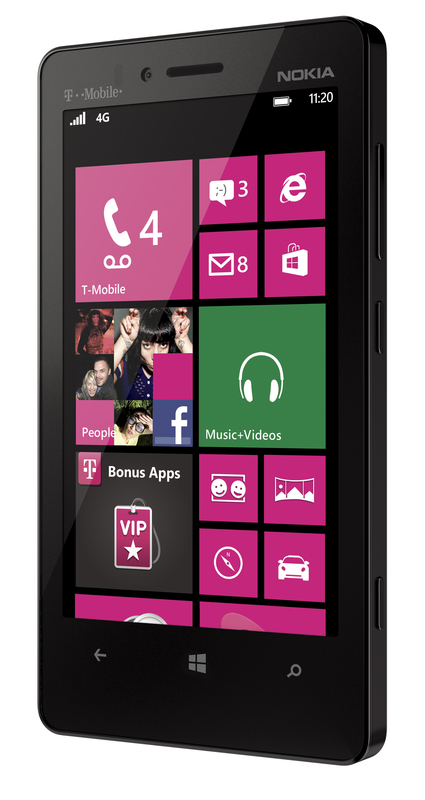 Like the Lumia 820, T-Mobile’s new Windows Phone will have a 4.3-inch screen and optional wireless charging with an add-on shell. T-Mobile said that the front-facing camera will feature a 1.2-megapixel Skype HD-certified camera for video chatting, along with an eight-megapixel camera. Although Nokia, HTC and Samsung have all announced Windows Phone 8 devices, Microsoft has yet to show off all of the operating system’s new features, with a full unveiling scheduled for Oct. 29 in San Francisco. Nokia is counting on the new Windows Phone lineup to help the company improve its fortunes. In an interview last week, CEO Stephen Elop told AllThingsD that the company would have liked its first batch of Windows Phones to do better than it had. Part of the strategy this time around, Elop said, is to be more strategic about which models are available with which carriers.